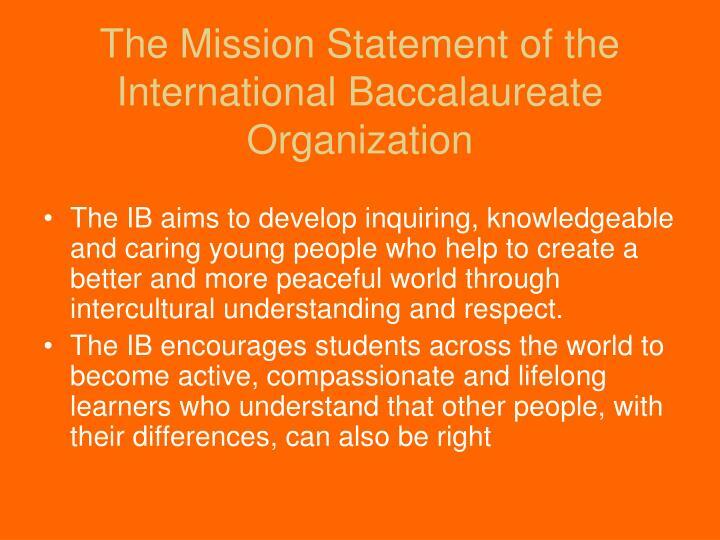 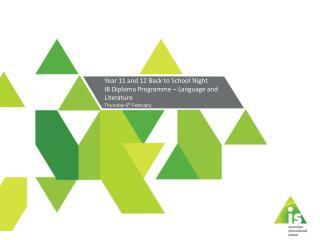 The IB aims to develop inquiring, knowledgeable and caring young people who help to create a better and more peaceful world through intercultural understanding and respect. 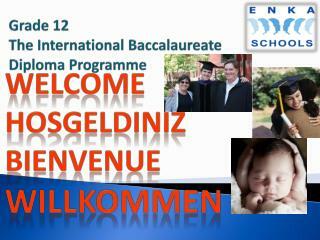 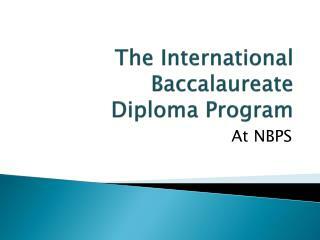 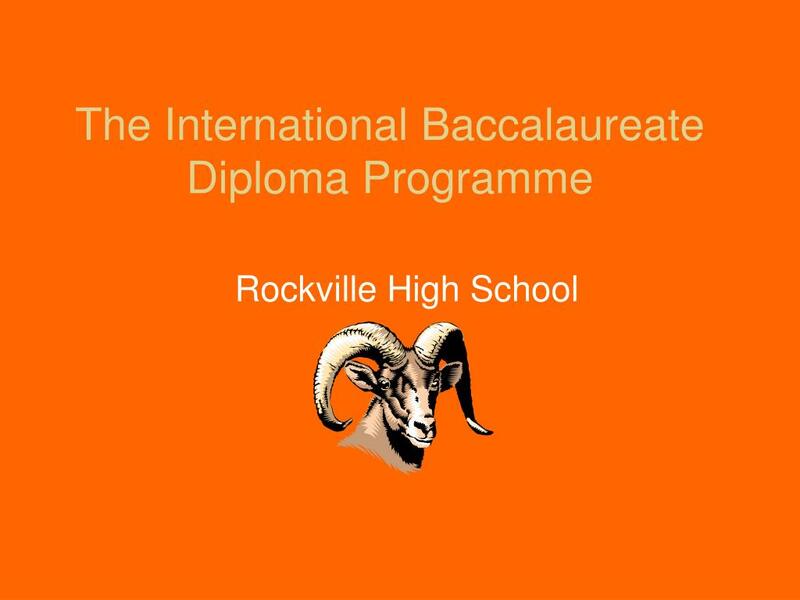 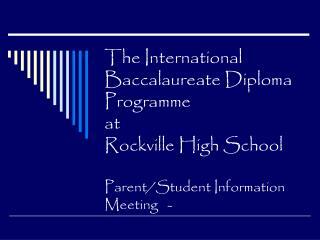 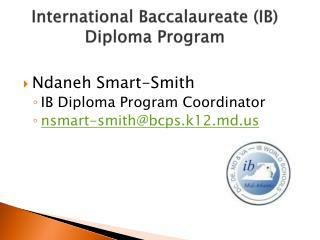 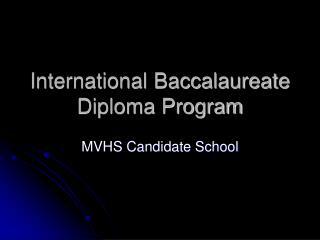 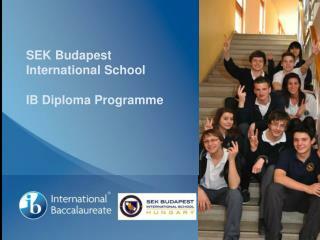 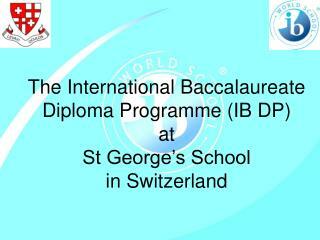 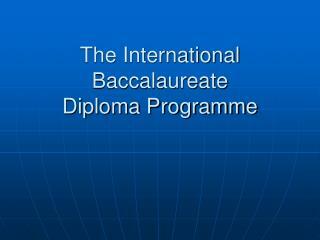 The IB Diploma Programme is a two year course of study which allows students to fulfill the requirements of an internationally recognized rigorous course of study. 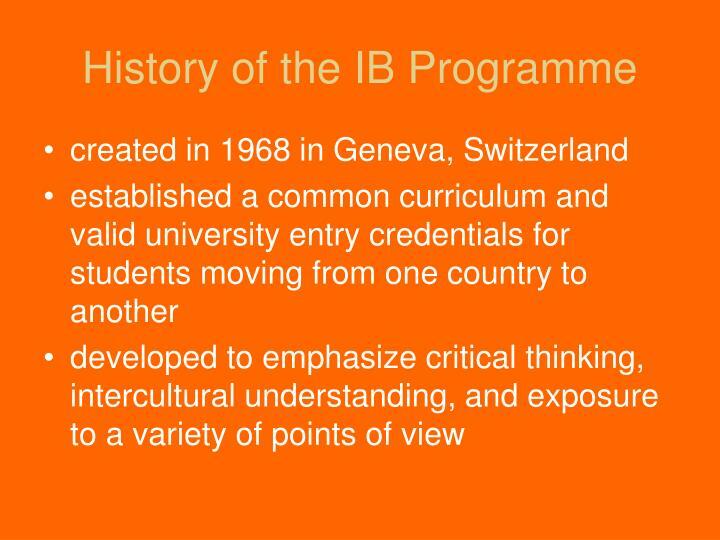 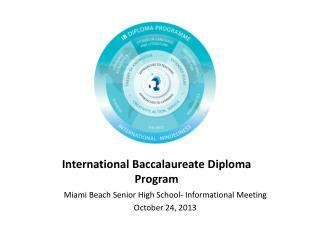 The IB Diploma Programme offers a broad and balanced curriculum in which students are encouraged to apply what they learn in the classroom to real world issues and problems. 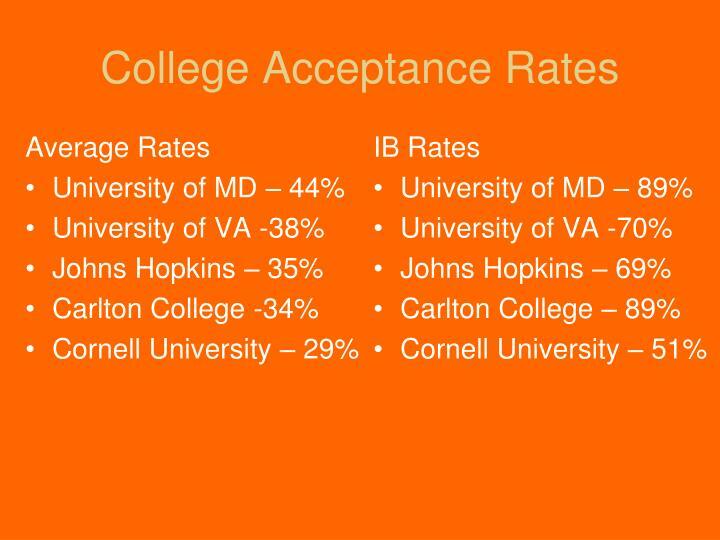 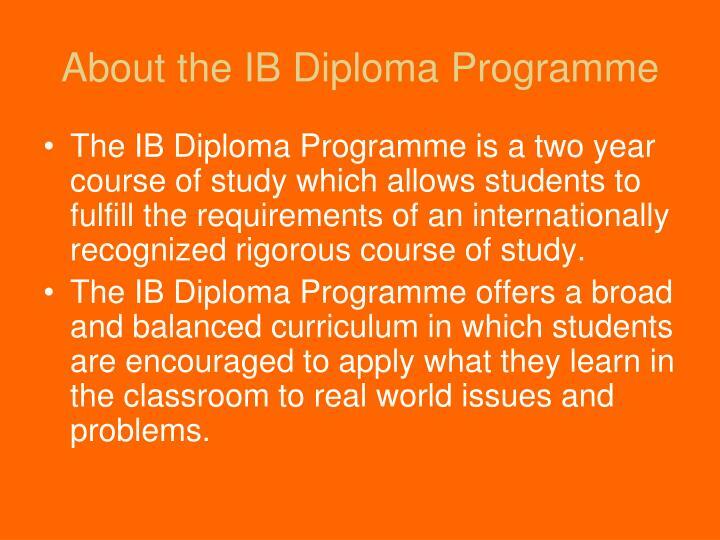 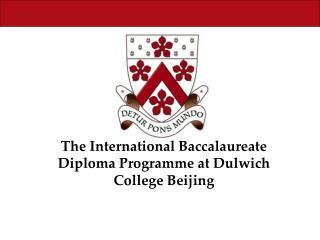 The IB Diploma Programme is criterion based; each student’s performance is measured against well defined levels of achievement. 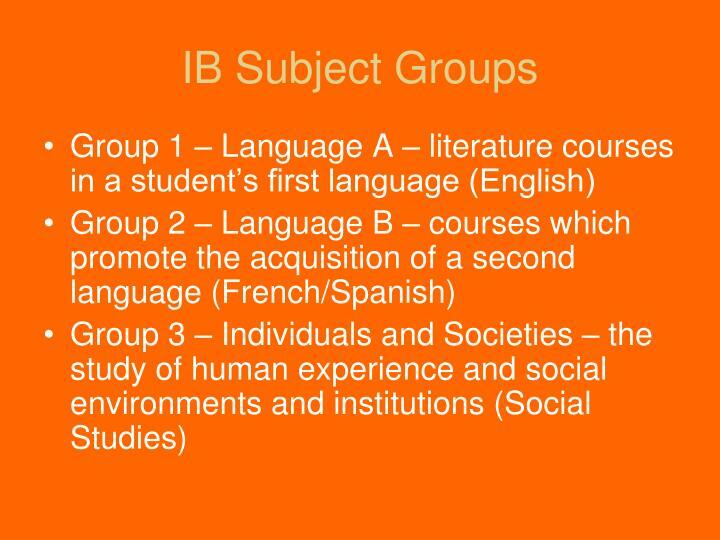 Grades reflect attainment of knowledge and skills relative to set standards that are applied equally to all IB schools. 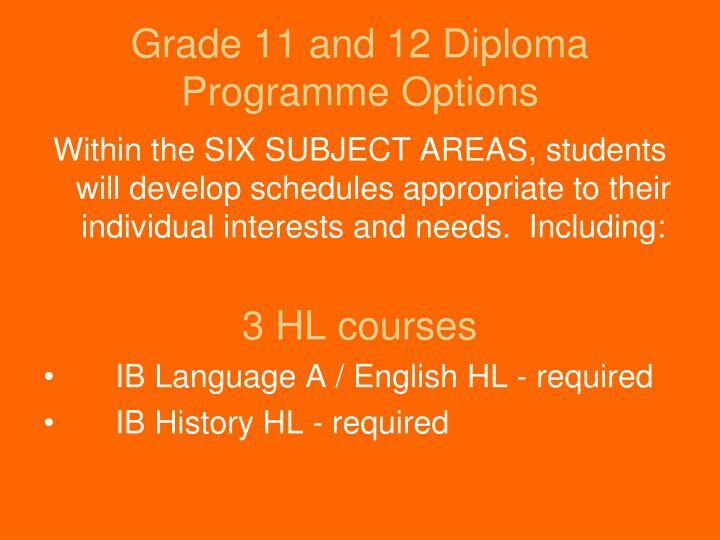 Diploma candidates select one subject from each of the six subject groups. 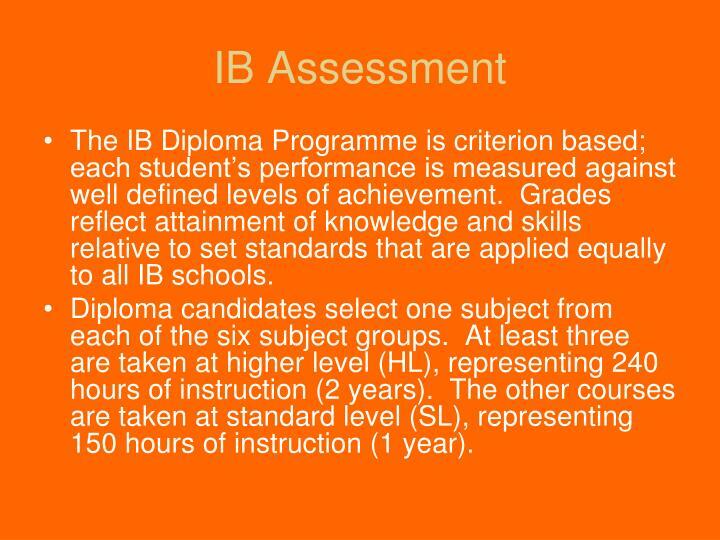 At least three are taken at higher level (HL), representing 240 hours of instruction (2 years). 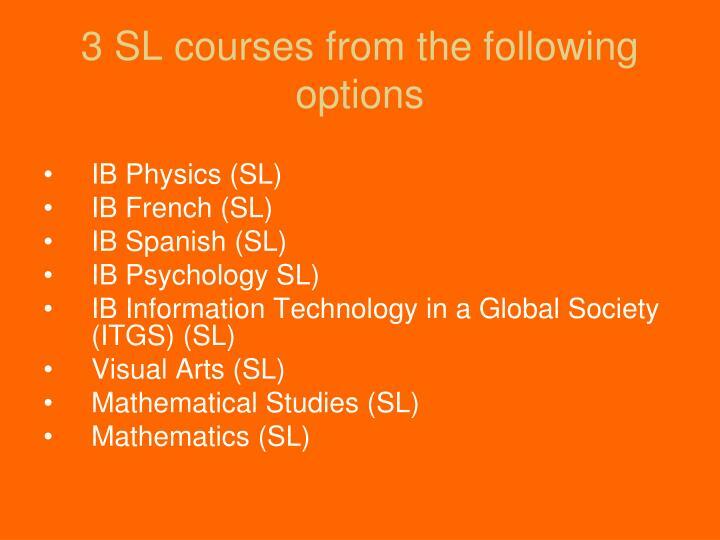 The other courses are taken at standard level (SL), representing 150 hours of instruction (1 year). 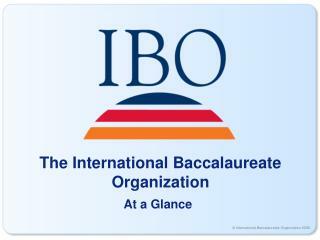 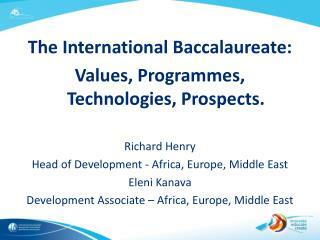 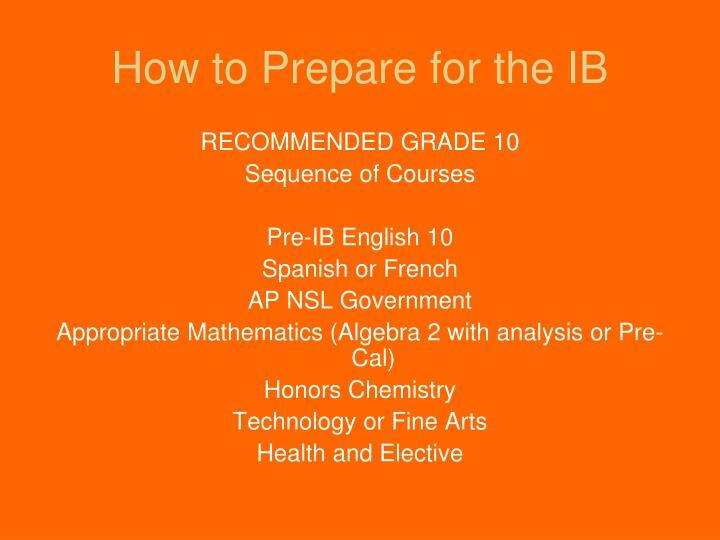 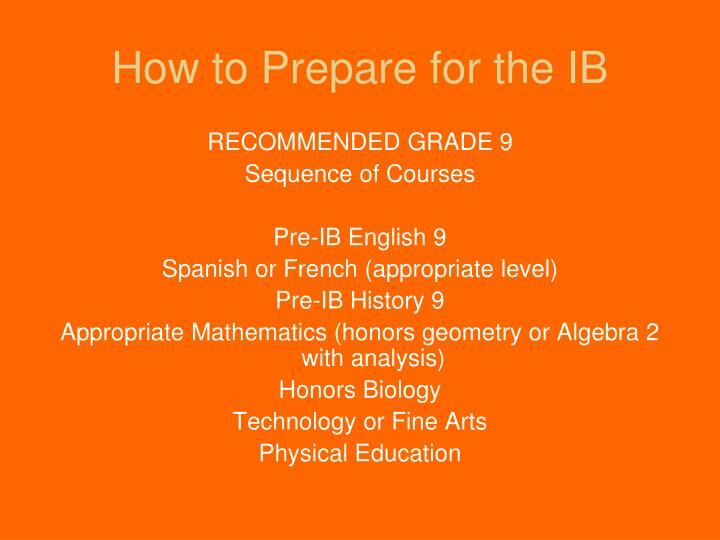 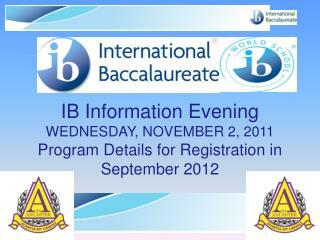 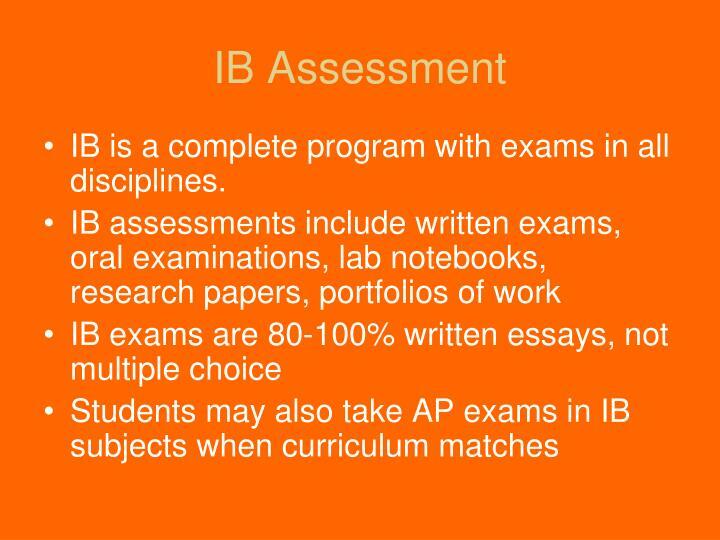 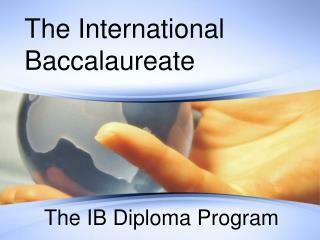 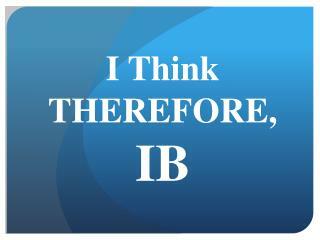 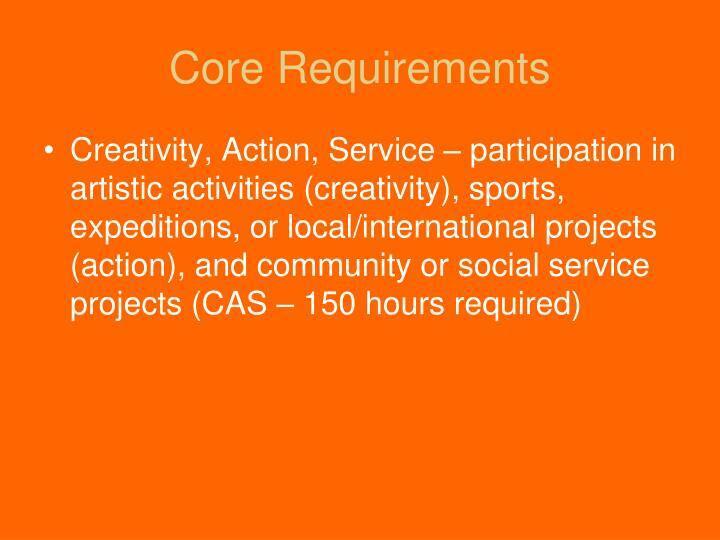 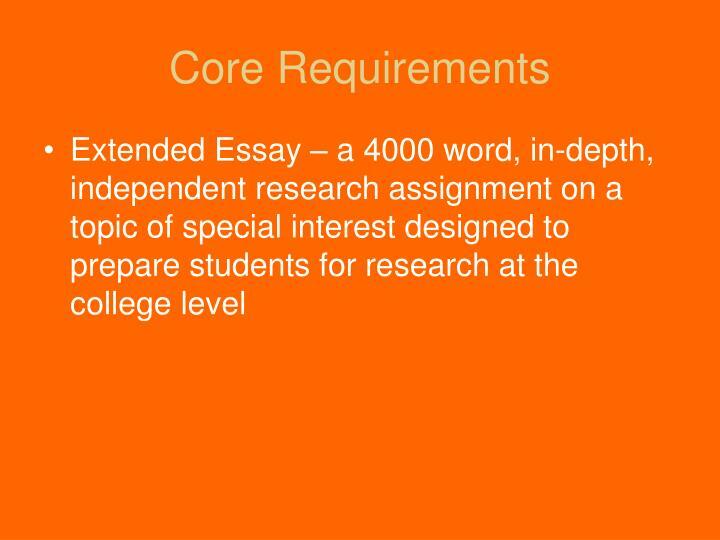 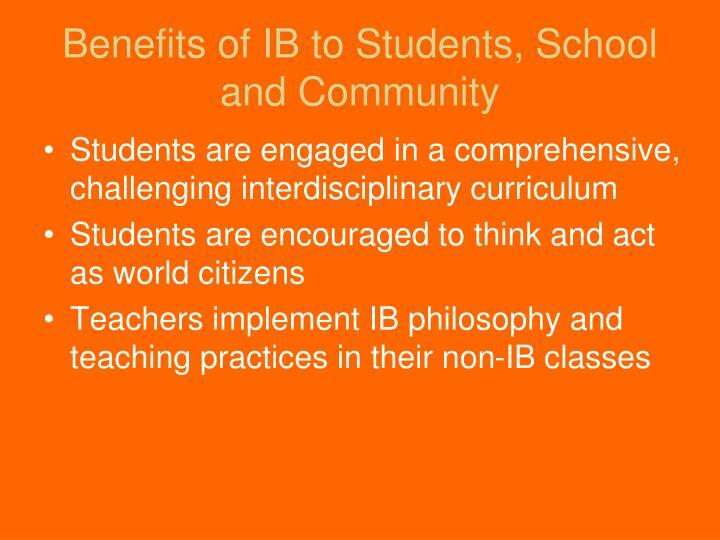 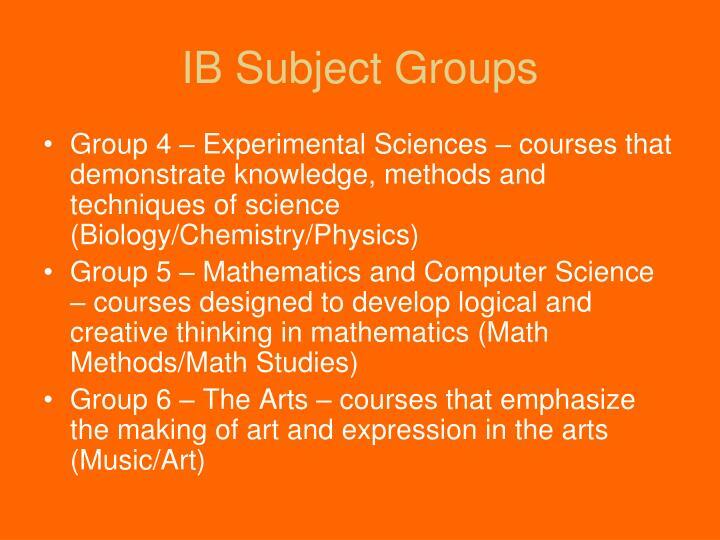 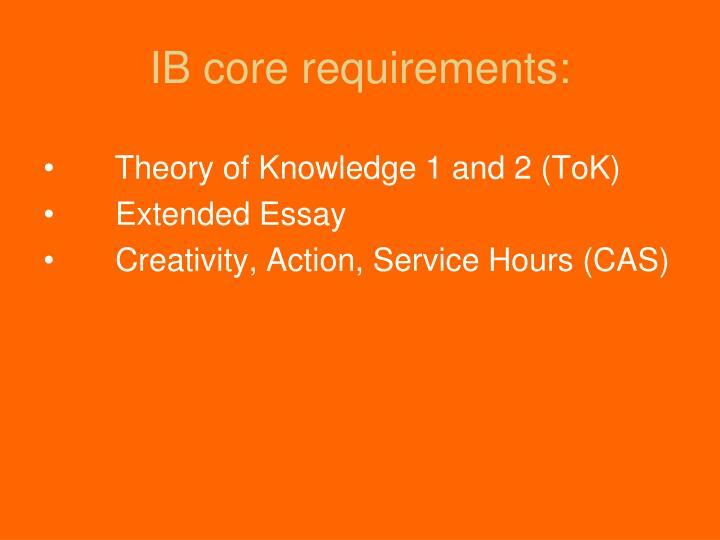 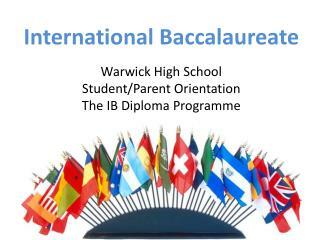 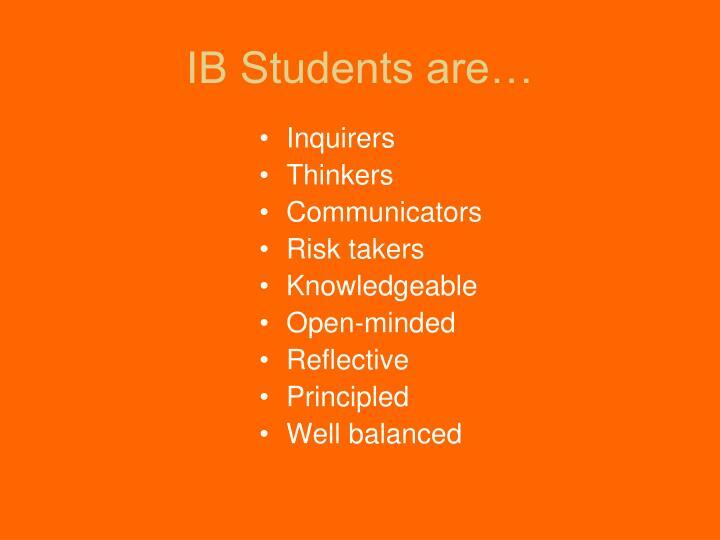 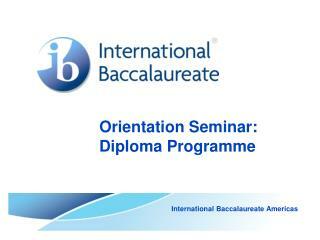 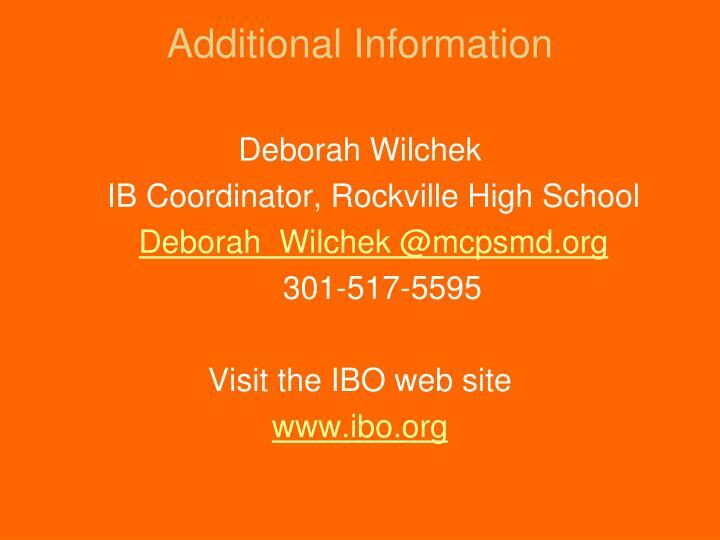 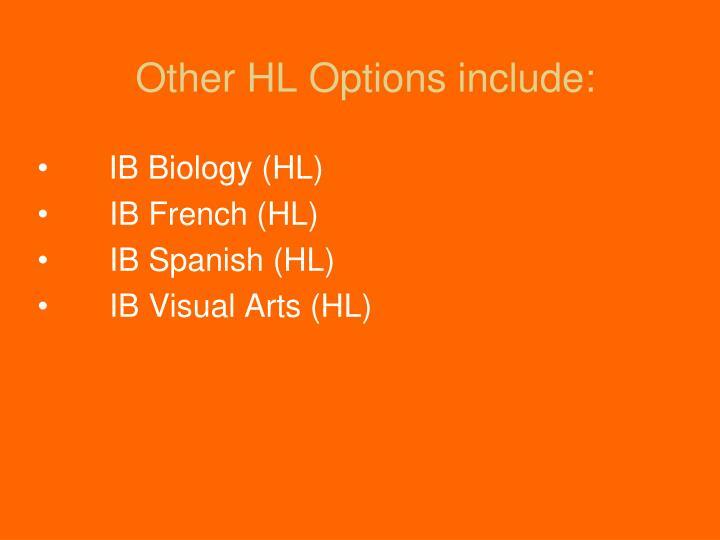 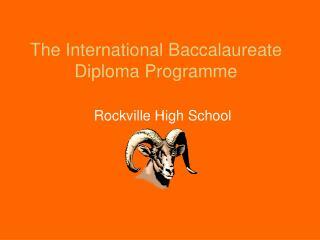 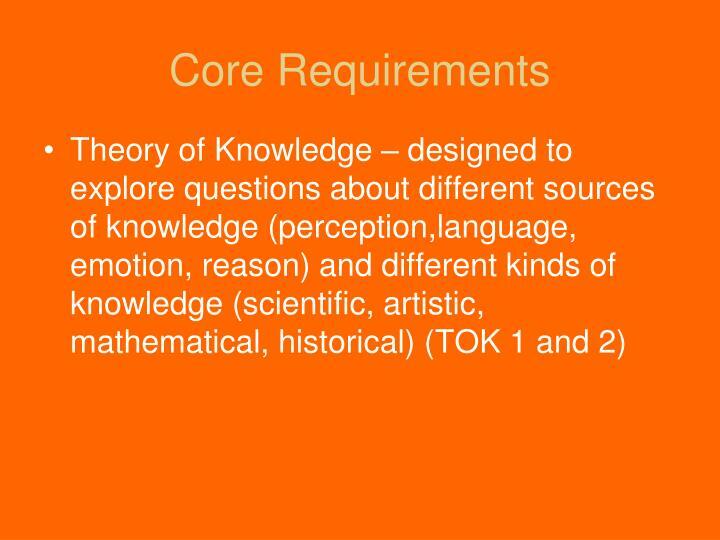 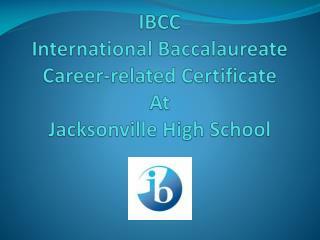 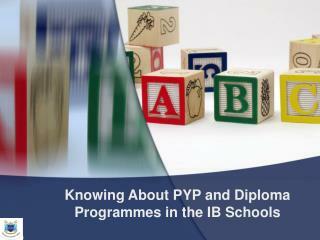 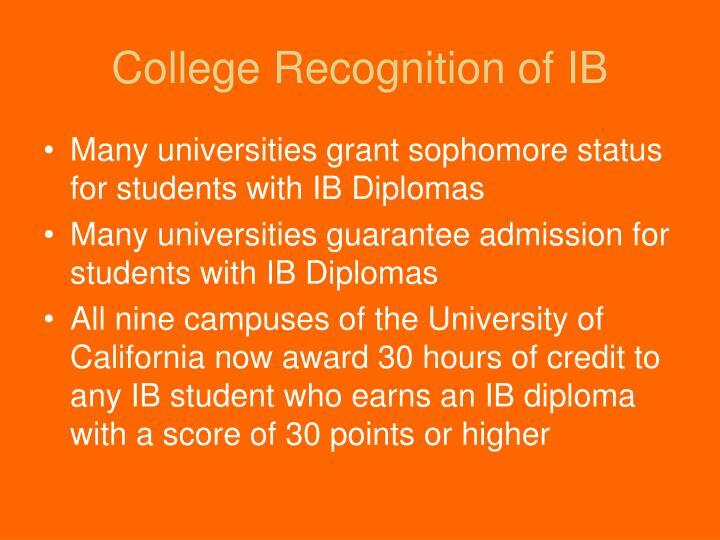 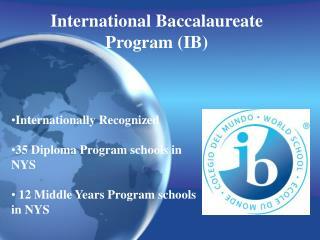 IB is a complete program with exams in all disciplines.